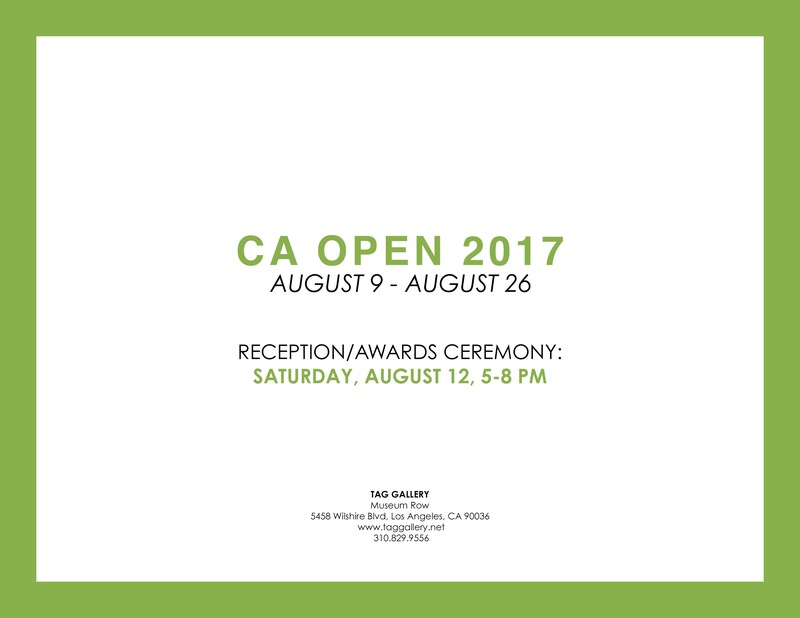 I’m excited to share that Peek, Peep, and Peer will be part of Tag Gallery’s CA Open 2017, on display in Los Angeles, August 9-26. Views is my 2017 fine art collection that explores the human condition through a visual language shaped by light, power, communications, sexuality, and the landscape. Each set explores how we perceive, using a variety of media to analyze the view.